Keeping a vehicle in great running condition is just part of owning it. Sometimes, though, the details just get away from you. This printable log helps you to keep track of all of the maintenance and repair work that's been performed on your vehicle, helps you to stay on top of important tasks, and makes it easier to calculate a realistic prediction of your yearly car maintenance expenses. 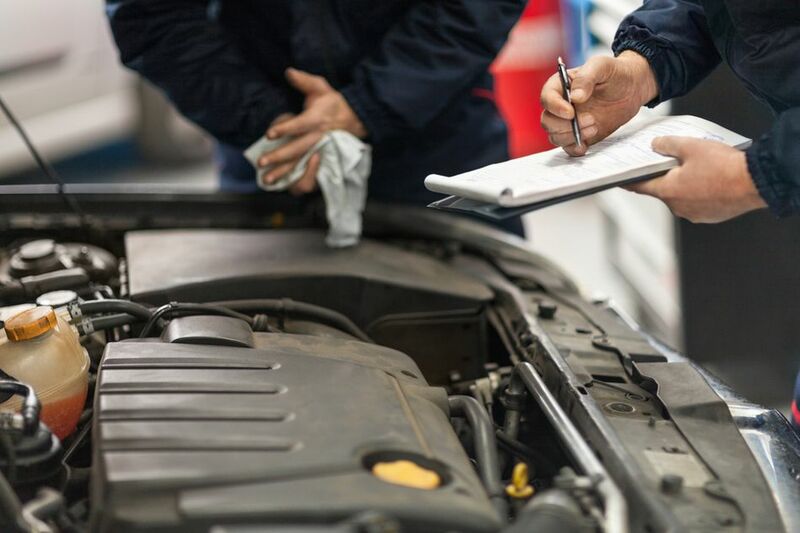 Every time you have work done on your car, take a minute to jot down all the important details: the date, the name of the shop or person that made the repairs, how much you paid, and any other relevant information. This might include the mileage at the time of service, whether the work was under warranty, and any additional work the shop said your car would need soon. Make sure you log maintenance work, too. It's just as important as repairs, maybe even more important. Without good records, you might not have oil changes, tire rotations, and other regular maintenance items performed on schedule, and that could lead to costly repairs or even put your safety in danger. If you or anyone else ​do anything to your car, it needs to go in the log. Even waxing your car deserves an entry. You may also find it handy to record size information and parts numbers for things like windshield wipers, the oil filter, the air filter, and any other replaceable parts. Not having to look those things up every time they need to be replaced is convenient. Keep your repair log in your car so you can update and reference it as needed. If you own more than one vehicle, keep a separate log for each one and make sure all the drivers in your household know to update the log as needed. You'll be able to see if something broke while it was under warranty. You can use this year's spending total to predict next year's car repair budget. You'll be able to track price increases or see when one shop is charging you more than another for a particular service. You'll be able to see when various maintenance tasks need to be performed so all work is done on time (and so you don't get tricked into doing something before it's needed). You'll be able to see if a particular brand of windshield wiper or other part wore out before it should have. You'll be able to see if your car is using oil between oil changes. If you decide to sell your car, having a detailed car repair log should help you get a higher price.